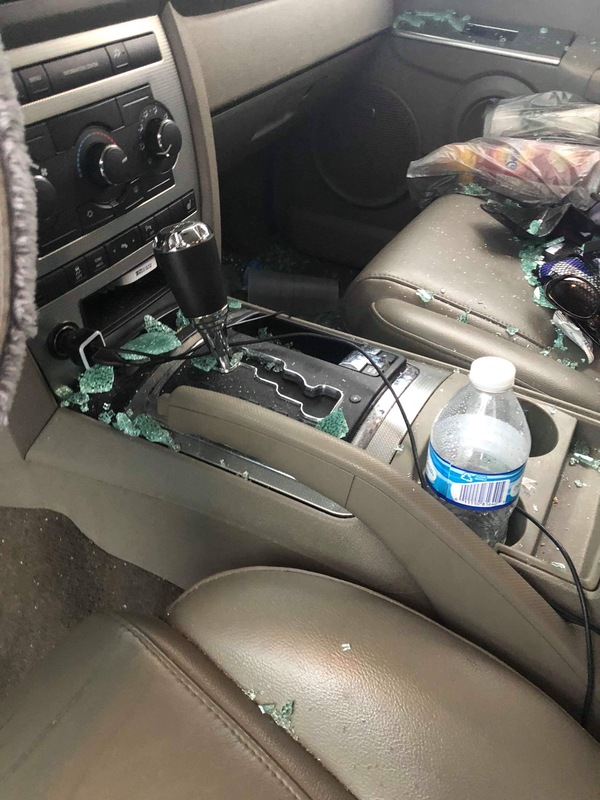 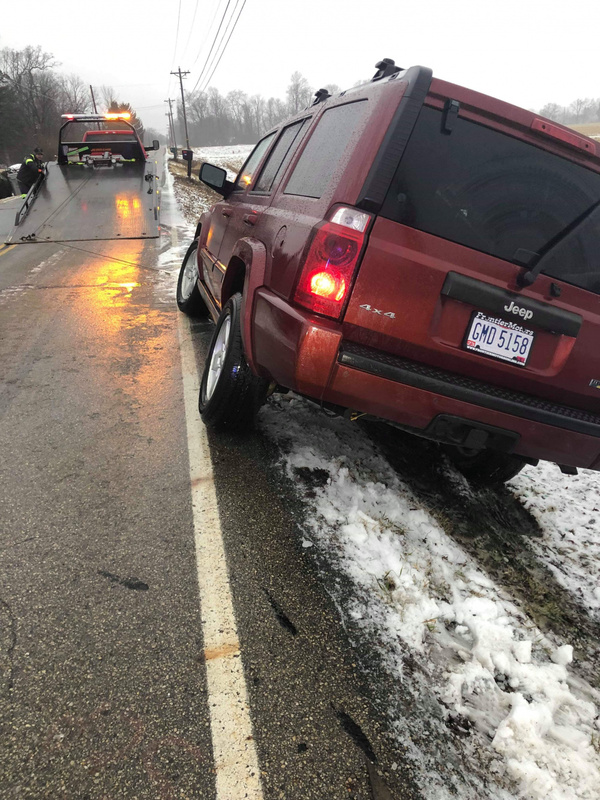 CIRCLEVILLE – An accident occurred this morning when a New Hope Teacher and her three kids were heading to school early on Monday Morning. 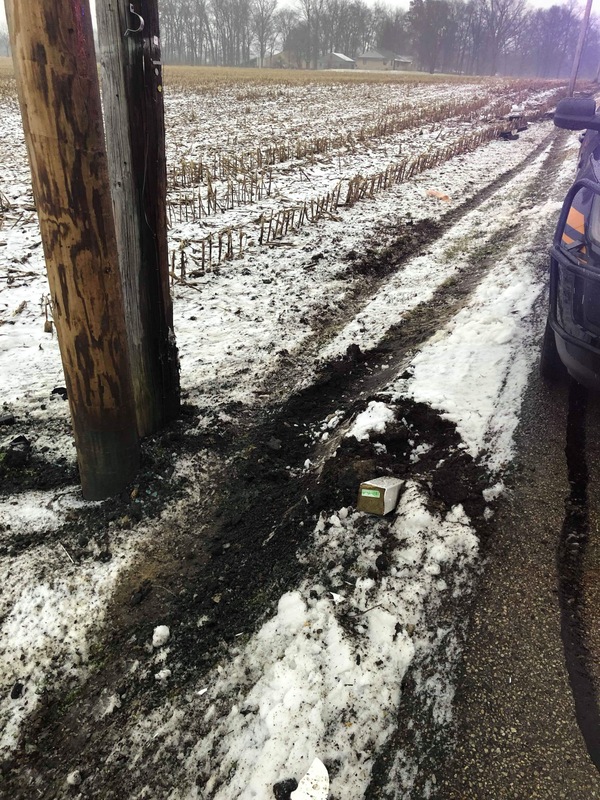 According to the police report Benson slid of the right side of the road striking multiple mailboxes and striking a pole. 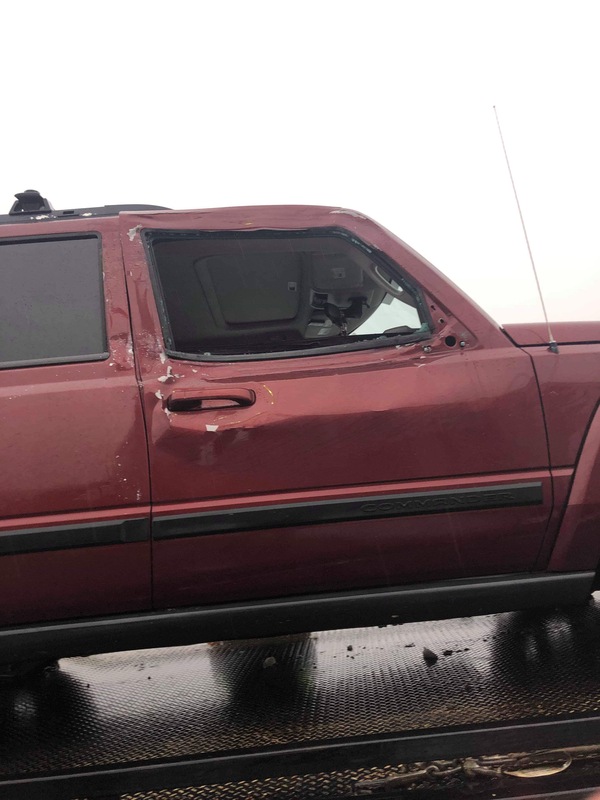 All four occupants were in seatbelts and no one was seriously injured.